The Volvo XC60 has an amazing trick that is more of a miracle considering it can stop itself. 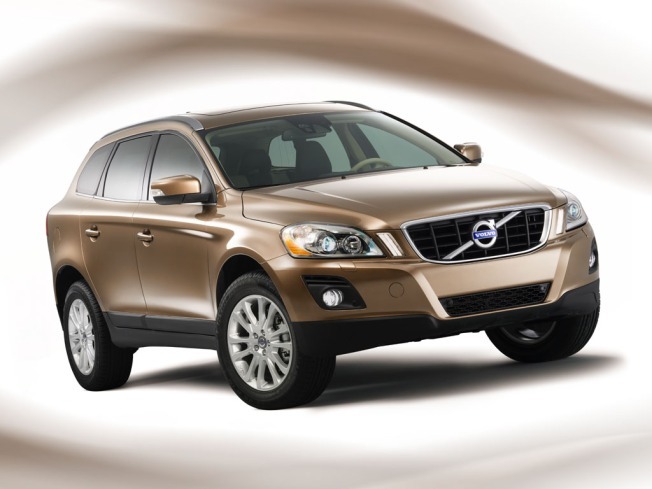 Volvo is generally known for producing great vehicles that are synonymous with safety. The newest addition to the Volvo family is continuing that trend with a major upgrade in the safety and technology called "City safety". Introducing another computer that can do my job better that I can. Thanks to some Volvo smart-guy technology this baby has got ‘laser beams on it’s freakin forehead’. These lasers actually scan the road ahead and work with the breaks to anticipate stoppage. Now this is cool, considering driver safety and text messaging issues while driving! Now I also have yet another excuse to never confront my adult ADD problem while driving, which is fantastic. The only downfall with this amazing new Volvo feature is that I will never win a round of ‘Chicken’ again.